Are welcome at R-Ranch with miles and miles of riding available on “the 3000” acres located across the new bridge over Cottonwood Creek. Whether you’re a beginner, novice or expert you’ll find terrain that will make it easy to learn to ride or for a real challenge. Can you find the way to “the old Homestead” or “bloody gulch”. The Klamath parcel also offers riding on “the 1000” acres available across Copco Road from the riverfront campgrounds. The R-Ranch property behind Headquarters is next to Forest Service Land which allows hundreds of miles of logging roads and trails for ATV or Dirt Bike riding. Abounds on and around the ranch! 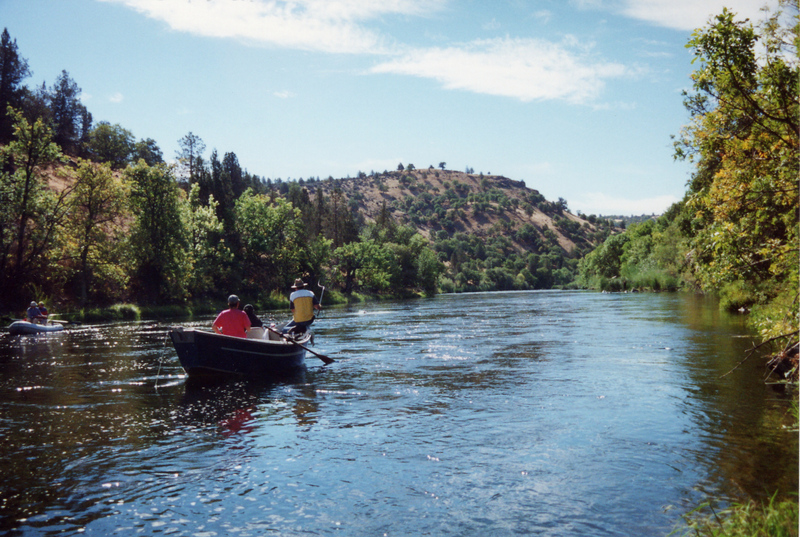 Fishing opportunities on the ranch include over a mile of Klamath River frontage, a variety of ponds, and creek side on the Cottonwood. 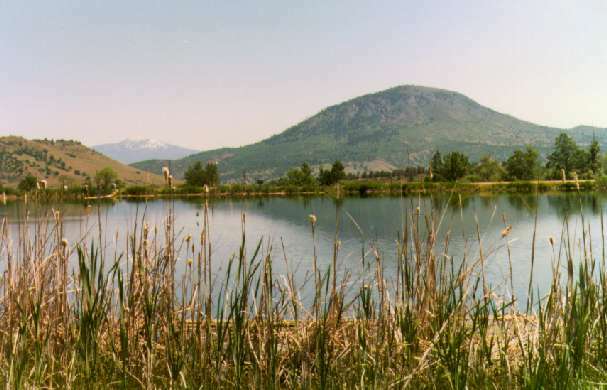 Iron Gate Reservoir and Copco Lake offer additional fishing near the ranch. Or you could take a day trip to Oregon’s famous Rogue River (Presidents have fished it) or the Williamson/Sprague rivers for a world-class fly fishing experience. You can hunt deer, quail, grouse, and pheasant, available for owners of R-Ranch on the ranch’s historic “3000” across the creek from Cottonwood campgrounds. Additional hunting is available on the “1000” across the road from the Klamath Campground. For those who like to hone their skills the ranch also features a Trap Shooting and Gun Range. A refrigerated game locker is located at Headquarters. One of the favorite activity for many owners and guests who seek the serenity of a wilderness experience. Pack a lunch, lace up those hiking boots and take off for an adventure of a lifetime. Hikers can access areas of the ranch that can only be reached on foot opening a hidden world of canyons, springs, creeks, wildlife and more that will keep your camera clicking. Our fully-equipped stables include 46 trail horses, barn and tack rooms, an outdoor arena, round pen, wash racks and miles of groomed horse trails. Bring your own horse to board during your stay, or ride one of the ranch string horses on one of three daily trail rides. Our stables offer multiple Gymkhanas a year, fun events for the whole family, arena riding and riding lessons. Is available for the whole family at the Cottonwood Pool. 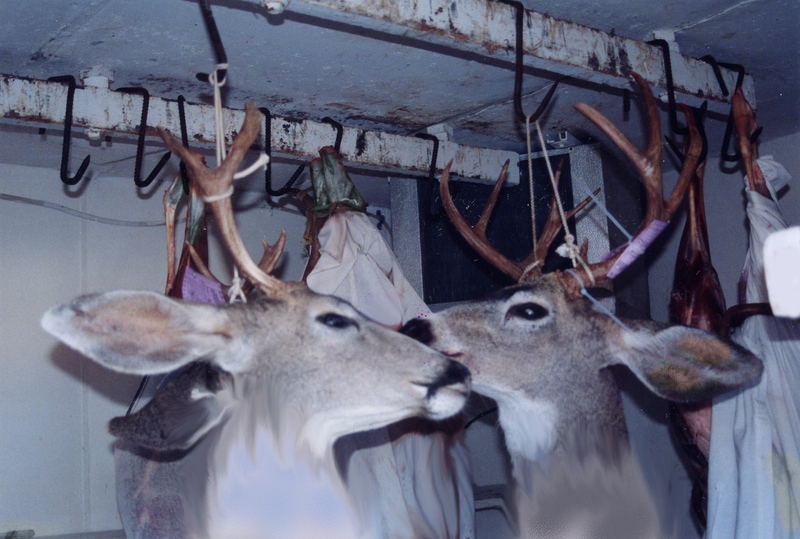 It’s has become a tradition for R-Ranch families over the years. Most likely you’ll see at least 3 generations in and around the pool on a summer afternoon. “See ya at the pool”, is often heard echoing through the campground each morning. A wonderful family gathering place the Cottonwood Lodge/Pool area also features separate junior arcade/game room and an adult lounge, along with a snack bar during summer months. range organized by the volunteer Gun Club members. Klamath Campground boasts over 1.5 miles of riverfront property. There are several rafting trips, both long and short, available all summer long for the owners and guests. The R-Ranch organizes scheduled trips during the summer which are published in the Event Calendar. Or you can form your own group and enjoy the river any day of the week. You must bring your own tube, raft or “floating device” and be willing to have a great time. Additional guided White-Water rafting trips are available, all equipment provided, on the lower Klamath River and the Rogue River by separate companies close to the ranch.